Share this product and receive a $3.56 sharing discount. 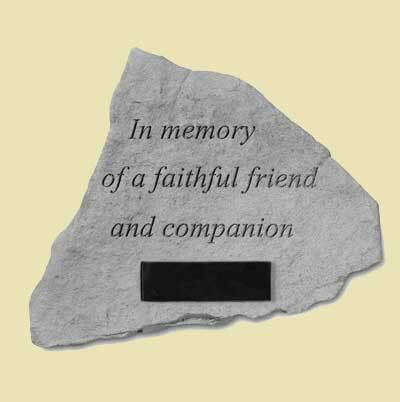 "In memory of a faithful friend and companion." Dimensions: 14 1/2" x 12 3/4". 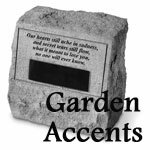 This product is shipped directly from the manufacturer in PA. Please allow 10 - 15 days for order processing. The item will ship via UPS and will take the number of dates estimated on the shipping screen.